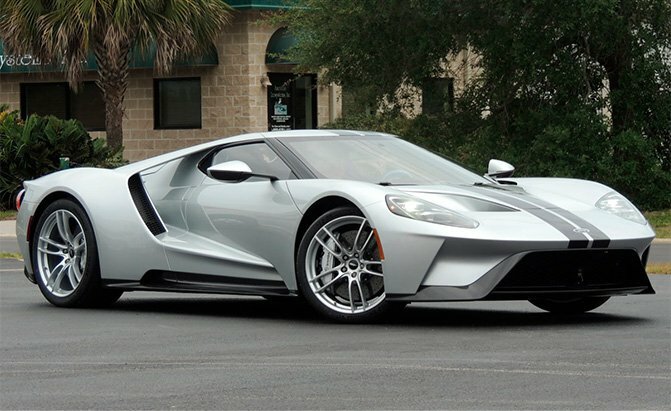 One of the coolest, or at least one of the most unique last-gen Ford GTs around is up for sale. Again. 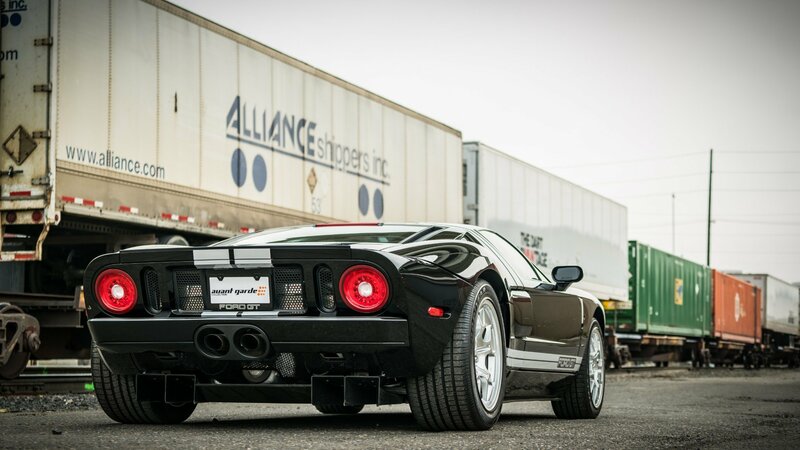 Ford GT designer Camilo Pardo put this one-of-one silver, gray, and orange GT up for sale last year. Now it’s up for sale again, and the current owner didn’t even bother titling it. Which could be a bit of an issue, depending on where you live. The Solar 7 GT, as it’s called, is one of the most famous of all of that generation GT. It was the last of a series of seven signature series cars designed by Pardo. 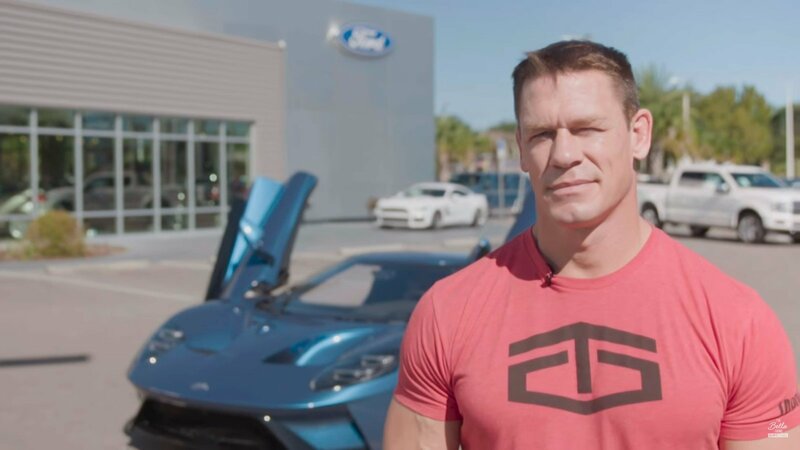 Each came with a custom paint scheme, and an extra 100 hp thanks to a new supercharger pulley and performance exhaust. While this car is unique, it’s not a garage queen. It’s been driven, with the odometer reading 15,598 miles. That’s not a lot of miles for a car, but it’s a lot for one that will probably sell for the best part of half a million dollars. It’s on eBay right now, and the seller is also offering the chance to have Pardo fly to you for photos and to give you some hand-drawn sketches.